Text free30 to 902-371-3969 to set up an appointment. 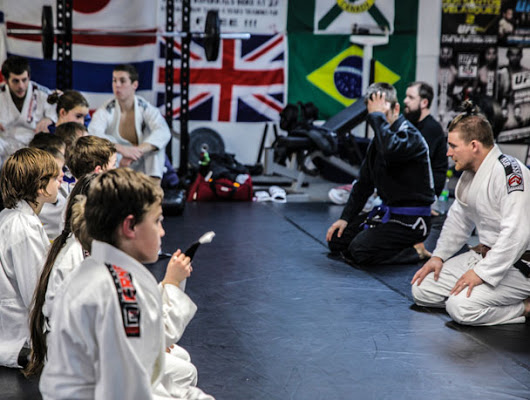 At ZombieProof Brazilian Jiu-Jitsu and Mixed Martial Arts Sydney center we offer high quality classes in Brazilian Jiu-Jitsu, Muay Thai Kickboxing, Self-Defence Tactics, and Mixed Martial Arts (MMA). Whether you’re looking for fitness, stress relief, self-defense, or just to have a great time, ZombieProof Martial Arts is the place you need to be. We have many different programs to fit your individual needs and our professional staff can assure safe quality training for people of all ages. Kids and adult programs available 30 free trials for both. We also offer after school programs. Make an appointment with us for more information!